Get someone on your side to help each year with your Medicare Savings. Consider us to give you free information on Managing Your Medicare Savings Fulltime. 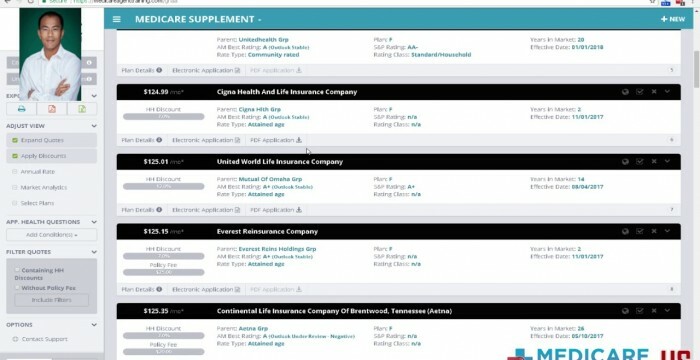 Here are just some of the information, companies and and links that our clients use to manage their SAVINGS on their Part D Drug Plan, Rx Costs & Lowering their Medigap Plan Premiums..
Savings knowledge as well on your medications. -Call 1-800-633-4227(Medicare) to Enroll over-the-phone for individual Part D Drug Plan in your area & to shop your drug plan each year. Ask for "The lowest out-of-pocket drug plan which includes my medications in the formulary"
Questions or Concerns about managing your Medicare Savings topic. This entry was posted in medicare supplement and tagged advisor, advocate, BoomerBenefit, cfp, Fulltime, medicare, Medicare Planning, Medicare Savings, MedicareMike, MedicareSavings.Blogspot.com, MedicareSavings.US, SeniorSavings. Bookmark the permalink.